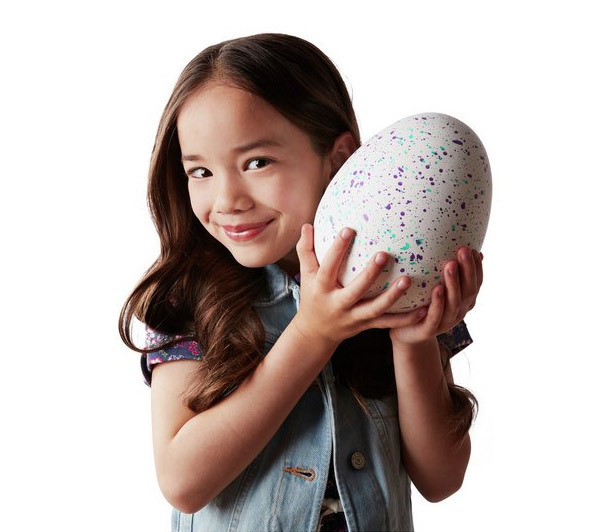 Wondering what’s hot, new, and exciting in the wonderful world of Hatchimals? It may only be fall, but the holidays are just around the corner. 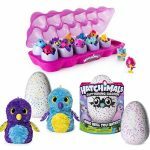 Spin Master, creator of the immensely popular Hatchimals toys of the past two Christmases, has announced its latest addition to the Hatchimals family known as the Hatchimals HatchiBabies. 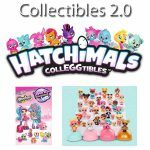 HatchiBabies join Hatchimals Mystery, Hatchimals HatchiBuddies, and Hatchimals CollEGGtibles Seasons 3 and 4 this year. 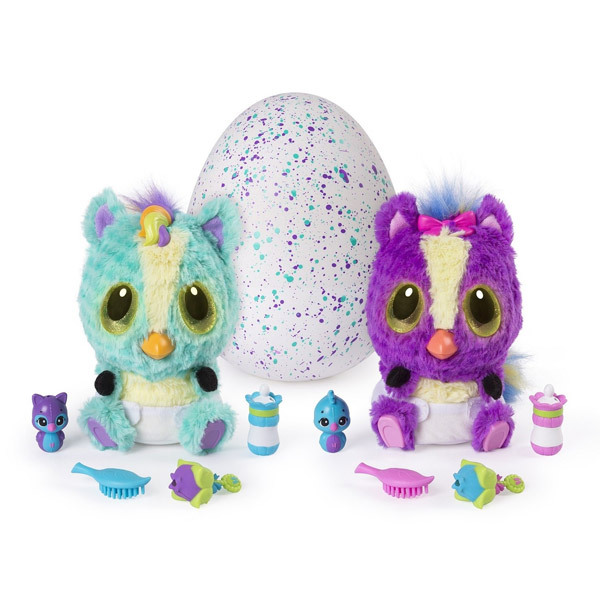 The new Hatchimals HatchiBabies will likely appear on many Holiday Toy Lists this year. 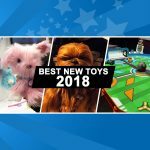 In fact, it made ToyBuzz’s Top Toys For Christmas 2018 List as well as Target’s and Walmart’s Hot Holiday Toy Lists. 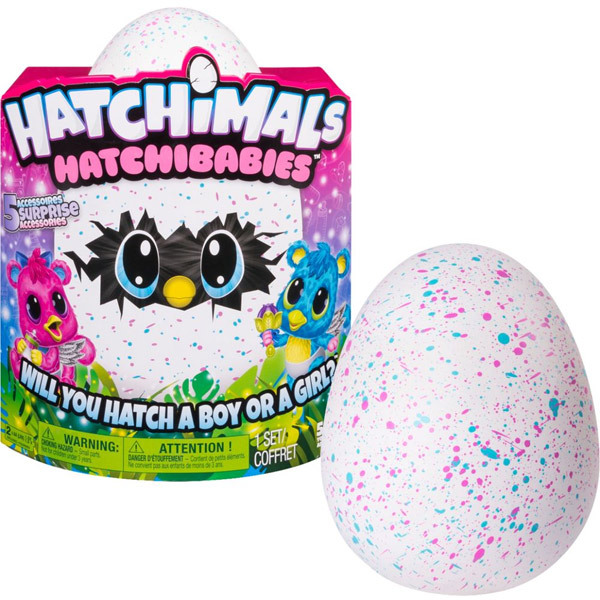 Unlike the original Hatchimals, HatchiBabies will forever remain as babies, meaning they will never grow up. However, kids still hatch the toys by nurturing the egg, which features touch-sensitive technology. Designed for children ages 4 through 6, the HatchiBabies line features at least three different creatures to choose from, including Hatchimals HatchiBabies Ponette, Cheetree, and Chipadee. A surprise magical creature from Hatchtopia awaits inside the speckled egg. The question is: Will you hatch a boy or a girl? What is the release date for the HatchiBabies? 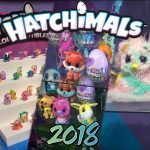 HatchiBabies officially arrive on store shelves beginning on Hatchimals Day – Friday, October 5th, 2018. Preorders are being taken now online at Amazon, Target, and Walmart. 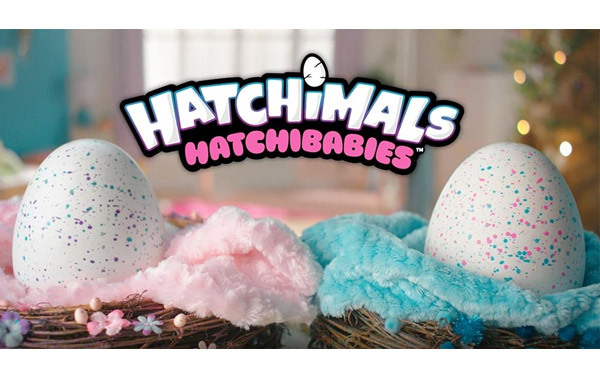 The HatchiBabies will retail for $59.99 and will be available both online at Amazon, Target, and Walmart as well as at major big box retailers like Target and Walmart. 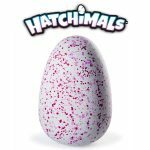 So what do our readers think about the new Hatchimals HatchiBabies? Which one will you be getting for the holidays? Let us know your thoughts in the comments section below. We’d love to hear from you! Looking for more Hot Holiday Gift Ideas? Check out our comprehensive Holiday Gift Guide with more than a 1,000 gift ideas!